Which databases do you currently use? AWS offers a wide range of database services to fit your application requirements. These database services are fully managed and can be launched in minutes with just a few clicks. 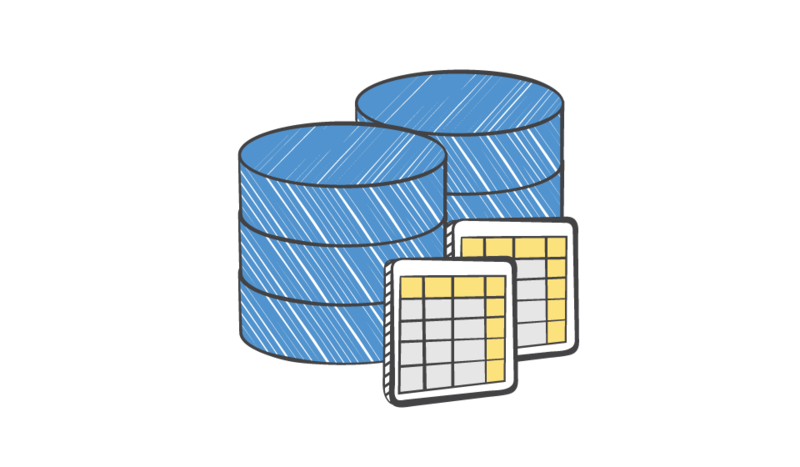 AWS database services include Amazon Relational Database Service (Amazon RDS), with support for six commonly used database engines, Amazon Aurora, a MySQL-compatible relational database with five times the performance, Amazon DynamoDB, a fast and flexible NoSQL database service, Amazon Redshift, a petabyte-scale data warehouse service, and Amazon ElastiCache, an in-memory cache service with support for Redis and Memcached. AWS also provides the AWS Database Migration Service, a service which makes it easy and inexpensive to migrate your databases to AWS cloud.